Most Japanese tea cultivation and processing is done by machines whereas most Indian tea cultivation is still done manually without machinery. Though there are a few farmers in Japan who hand-pick tea to ensure the best quality, most of the tea you see in grocery stores is those mass produced using machines. India produces some of the most flavorful teas in the world. The distinct spices of Chai tea–along with milk that is sometimes added–lends to its soothing and warm flavor. The taste of Chai is so pleasant it has become a popular drink in many countries outside of India. The savory butter tea, or gur gur, is made from tea leaves, butter, water, and salt. It is so delicious that Himalayan nomads drink almost forty cups a day. Another Indian tea well known for its flavor and popular all over the world is Darjeeling tea. It has hints of a fruity smell and flavor that requires no additional ingredients to enjoy. According to a statistical report by Statista, in 2016 the average cost for one hundred grams of green tea in Japan was four hundred and ninety-one yen ($4.35 USD). Statista also reported that in 2015 the average cost for one thousand grams of tea in India was two hundred and two Indian rupees ($2.95 USD). As you can see, the cost of tea in India is significantly lower than it is in Japan. This is due partly to the size of the country and India’s ability to produce larger quantities of tea. A 2014 Greenpeace India study revealed that the presence of pesticides was found in leading brands of tea sold in India. These pesticides result in acute and chronic toxicity. In contrast, the chance of fewer pesticides in Japanese tea is related to their tea growing practices. Black tea from India is also known to contain traces of lead, a toxin that can affect all organs in the human body. According to the Journal of Toxicology, to avoid lead exposure, the safest tea to drink is organic green tea from Japan. 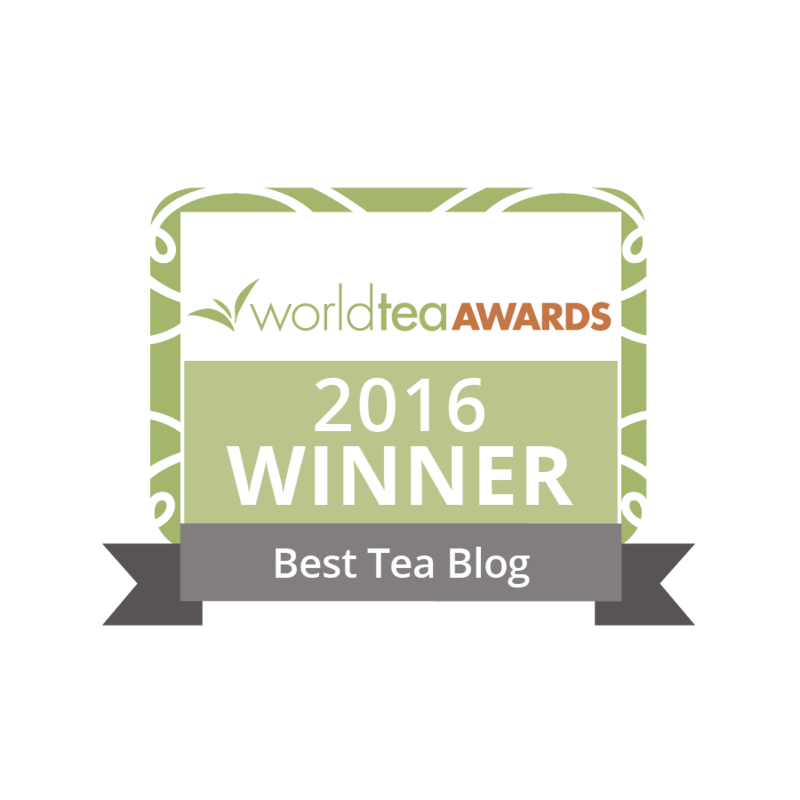 Without question, teas that originated in India have gained popularity around the globe. Chai and Darjeeling teas are flavorful and aromatic teas common in many tea and coffee shops. The tea most popular in Japan and perhaps the one Japan is most renown for–green tea–didn’t have its origins in Japan but rather originated in China. Japanese green tea is known for its ability to help in weight loss. Catechins are flavonoids present in green tea that boost the metabolism, helping your body break down fat more quickly. Potent types of catechins are called EGCG. Caffeine, another component of non-herbal teas, causes the body to burn calories by increasing energy levels. EGCG and caffeine work in unison. The Japanese drink green tea frequently, starting with their first meal and throughout the day. The regular consumption of this fat-fighting tea could be one of the reasons Japan doesn’t have an issue with obesity. Aesthetics is a formally established discipline in Japan that extends beyond the art of the tea ceremony. Outside of this elaborate ritual, the Japanese take pleasure in ornate teapots, cups, and saucers, as well as blossoming herbal teas where a dried flower unfolds after it’s placed into a clear pot or cup. The sight can be as meditative as it is beautiful. There are no losers when it comes to Japanese Tea and Indian Tea. 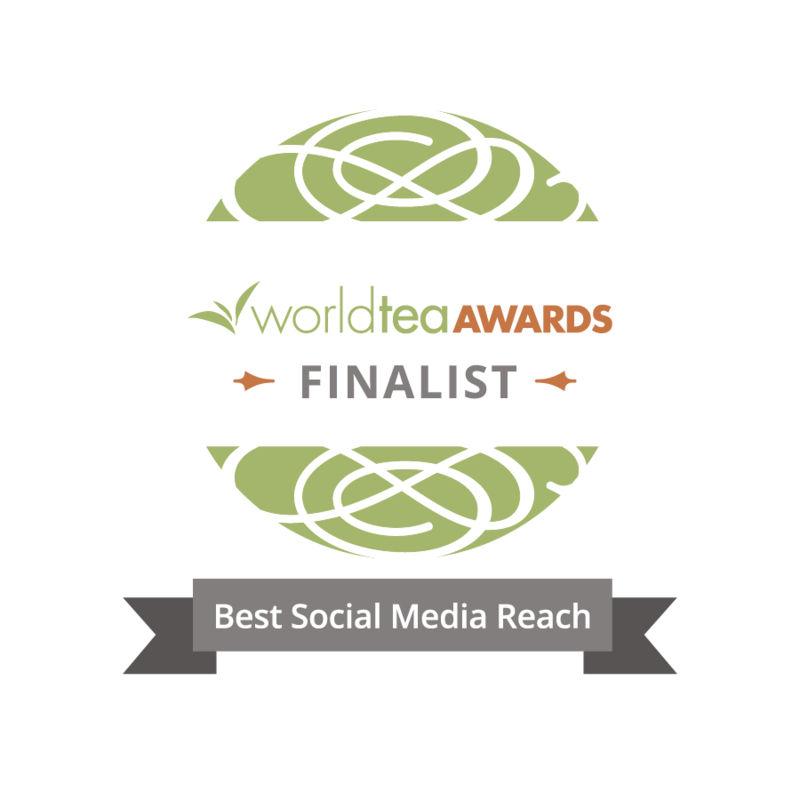 Both cultures have produced teas that are and will be enjoyed throughout the world for many years to come. Both teas matched up when it came to health-related properties, and shared other similarities. Yes, they did differ in taste, pricing, impurities, and culture; but overall it comes down to what you like. Which one is your cup of tea today? I am a lover of green tea. My only exception is to choose organic. I’m fascinated by Japanese teaware as I’m drawn to the simple, classic shapes of their vessels. When one is drinking from an artisan made tea cup, it elevates the ritual of tea to another level. For me, aesthetics are part of that process. Delicious tasting tea in a beautiful hand crafted cup – I call that heaven!